Like you, we’re avid golfers. We’d rather golf than go to work, but when we’re at work – travel is our business. We are a team of travel people drawn together by a common bond – our love of golf. We specialize in customized golf vacations for individuals, groups and corporate outings to suit every taste and budget. We know the ins and outs of creating great golf trips; more efficiently and economically than you could do it yourself. Through our extensive network of wonderful travel partners, we will book your flights, hotels and rental cars at preferred rates. 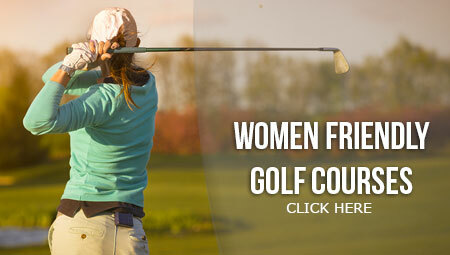 Most importantly, we’ll get you guaranteed tee times at the golf courses that you want to play. If you’d love to play golf in Arizona, but pricey hotels and $200.00 greens fees are holding you back, we have the golf vacation bargain you’ve been waiting for. 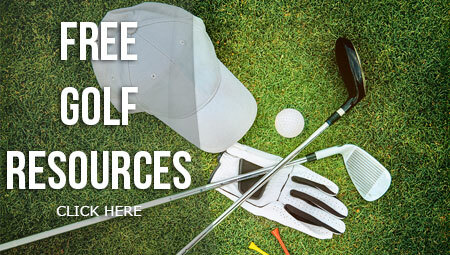 Within minutes of Phoenix Sky Harbor Airport, are plenty of outstanding golf courses that offer a great test of golf without the high sticker price. The Foothills Golf Club, Karsten at ASU, and Ocotillo, are just a few of the nearby golf courses that we have played and highly recommend. 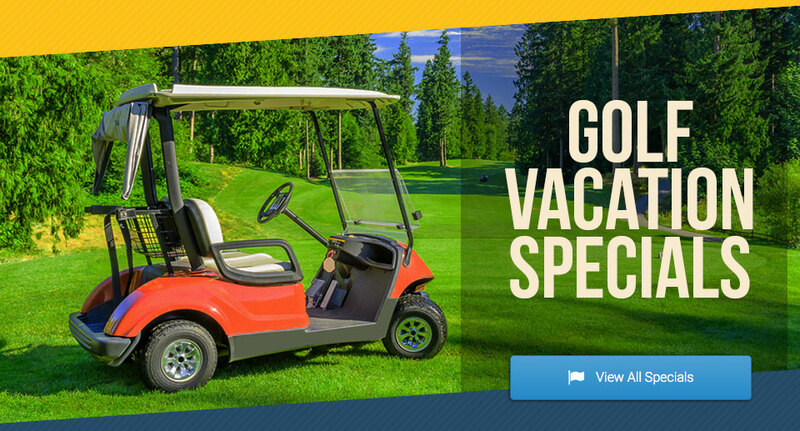 We want to thank Golf Exclusives for all of their expertise in helping us book our annual Golfest trips. Our weeklong golf adventures through Michigan, Illinois, Florida (twice), and Whistling Straits were memorable once in a lifetime experiences. We highly recommend your services to all golf enthusiasts looking to check off their golf bucket list! Check out the amazing photos from our clients enjoying the beautiful natural scenery and great golf! 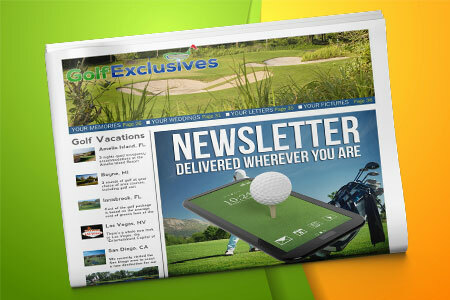 Subscribe to the Golf Exclusives newsletter now and you will receive our monthly newsletter with guest articles, interviews, golf vacation package promotions and information on interesting discussions about golf. 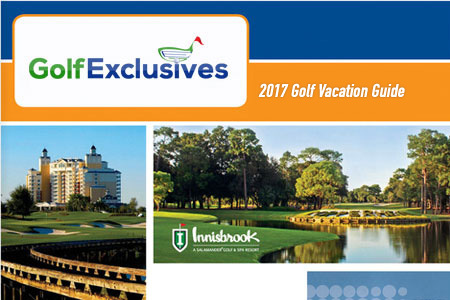 A comprehensive vacation guide illustrating some of the top golf destinations around the world.